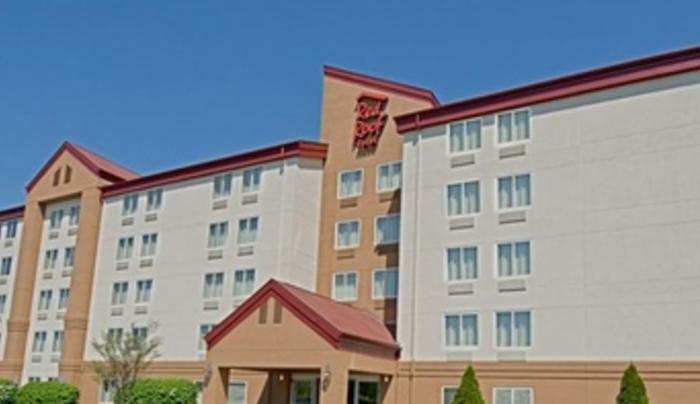 Today, Red Roof features almost 350 hotels. We offer refrigerator and microwaves is all guest rooms. Red Roof continues to grow and provide new comforts to all travelers, at an economical price. We have been voted #1 in the Economy hotel sector for 2013! 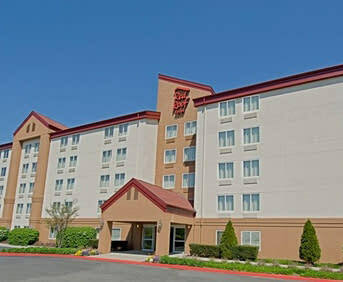 We value all of our guests and hope that we can provide a caring, comfortable environment for you.